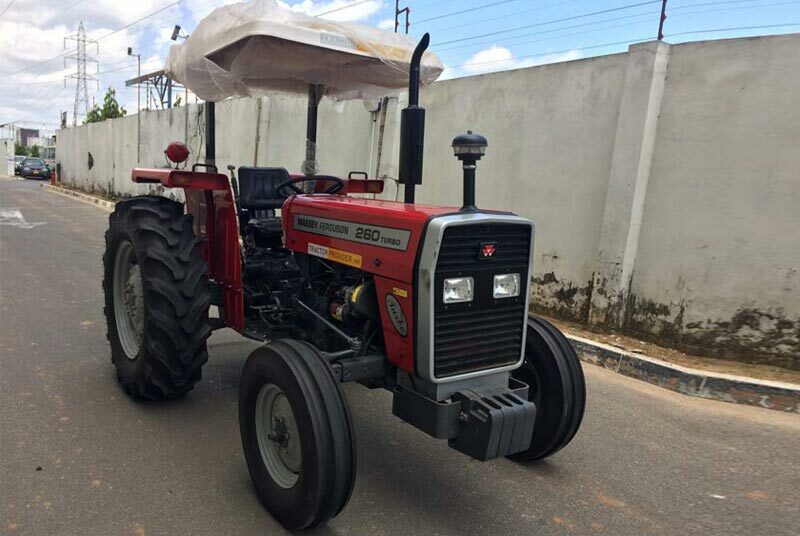 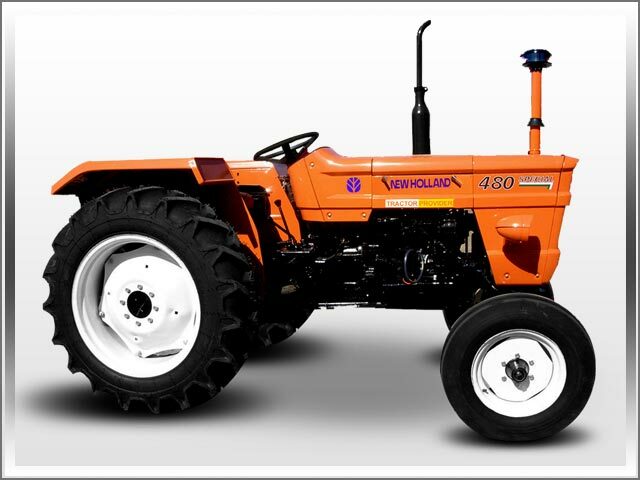 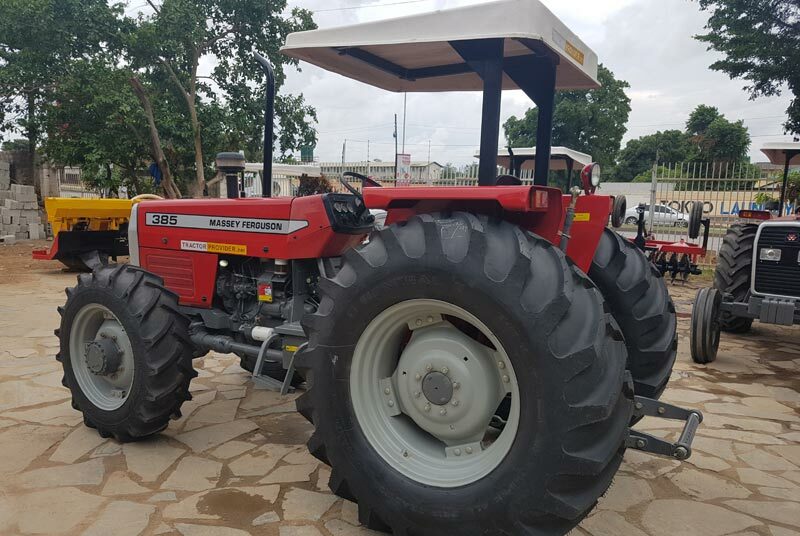 Massey Ferguson 385 4WD is enhanced model of MF 385 2WD which has 15% more fuel efficiency having 20% greater field work speed than MF 385 2WD. 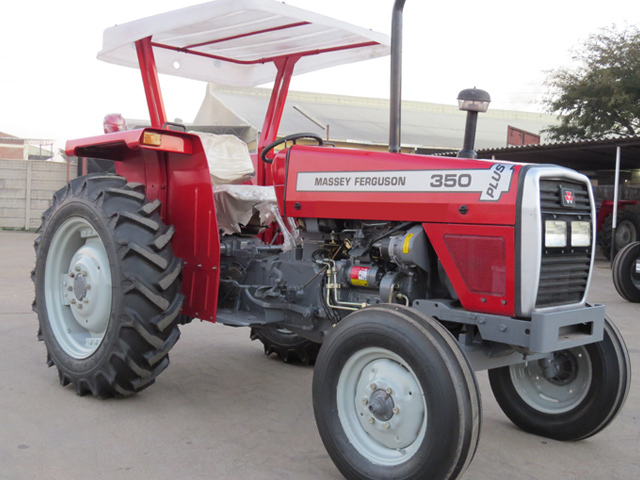 Other than that MF 385 4WD has 15% less tyre wear and traction is increased up to 30%. 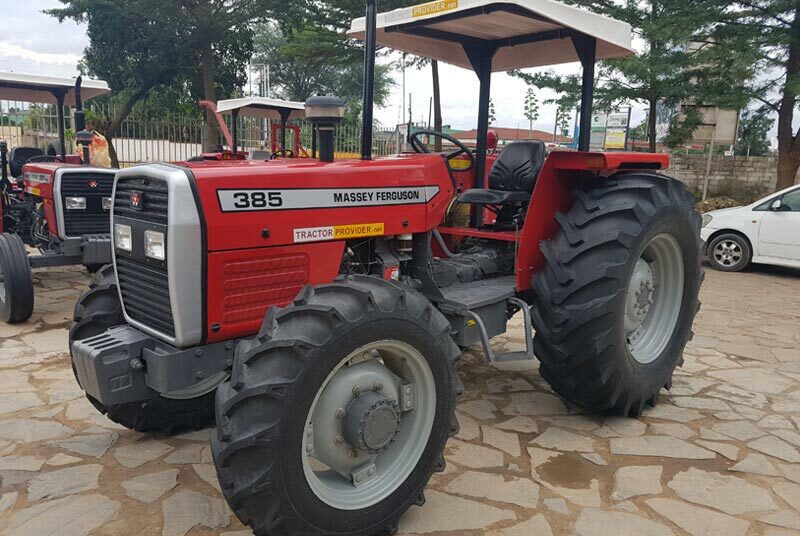 At Tractor Provider, we have Massey Ferguson 385 4WD tractors stock for Africa and Caribbean region. 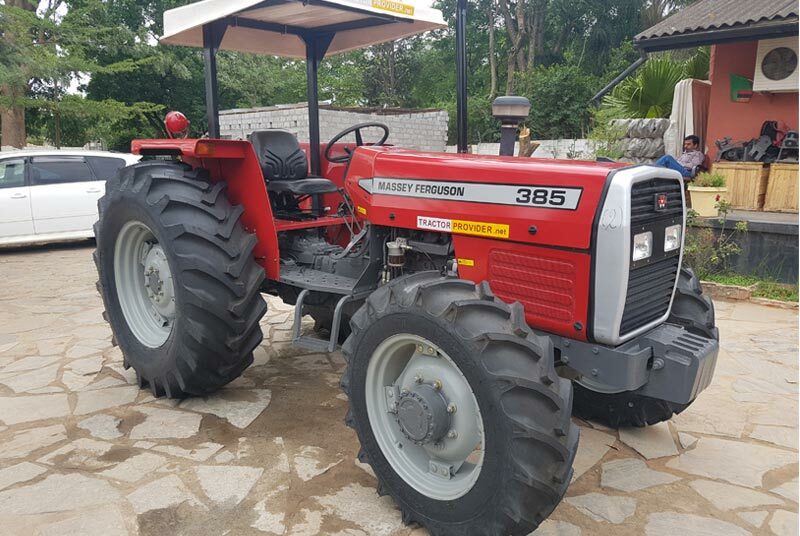 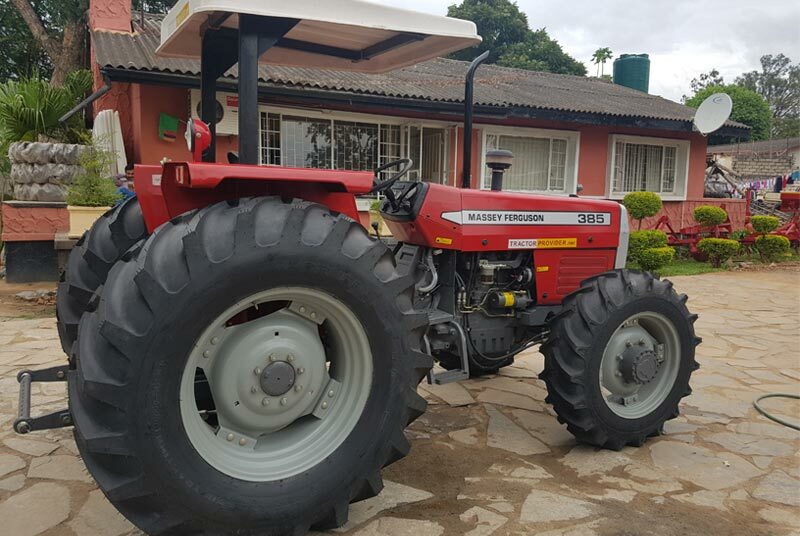 we offer complete shipment and delivery of all kind of tractors in Zambia, Zimbabwe, DRC, Tanzania, Uganda, Botswana, Kenya, Angola, Kenya, South Sudan, Mozambique, Nigeria and Ghana.